Exclusive dentists PROTECTING YOUR MOUTH. During a dental care appointment, your dentist at some point in time may find it necessary to take x-rays of your mouth based upon the review of your medical and dental history, specific signs and symptoms, your age, and risk of oral disease. Dental x-rays are crucial, precautionary diagnostic tools that provide valuable evidence not visible during a regular dental exam. Exhausting the most cutting-edge dental technology possible is just as important as staying current on the latest treatment techniques. With Digital x-rays, your dental office uses an electronic sensor that captures and stores the digital image on a computer. 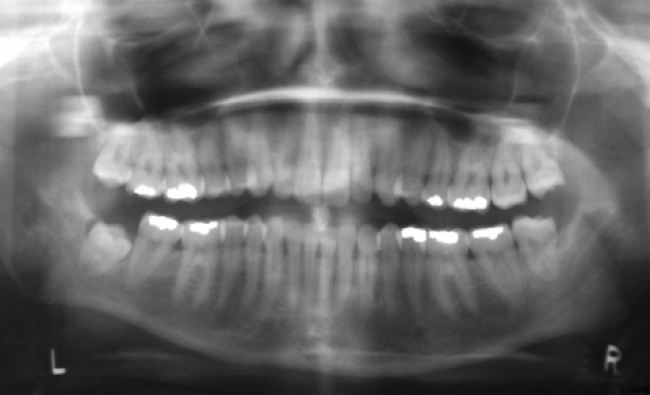 This image can be instantaneously viewed and enlarged to help distinguish the issues inside your mouth quickly. Expert dentists take necessary precautions to limit your exposure to radiation by taking simple precautions — including taking only the amount of x-rays that are necessary, and using lead apron shields to protect the body. Digital x-rays produce a significantly lower level of radiation compared to traditional dental x-rays. Not only are digital x-rays better for the health and safety of the patient, they are faster and more comfortable to take, which reduces your time in the dental office.